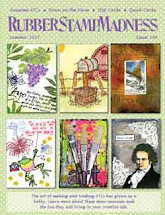 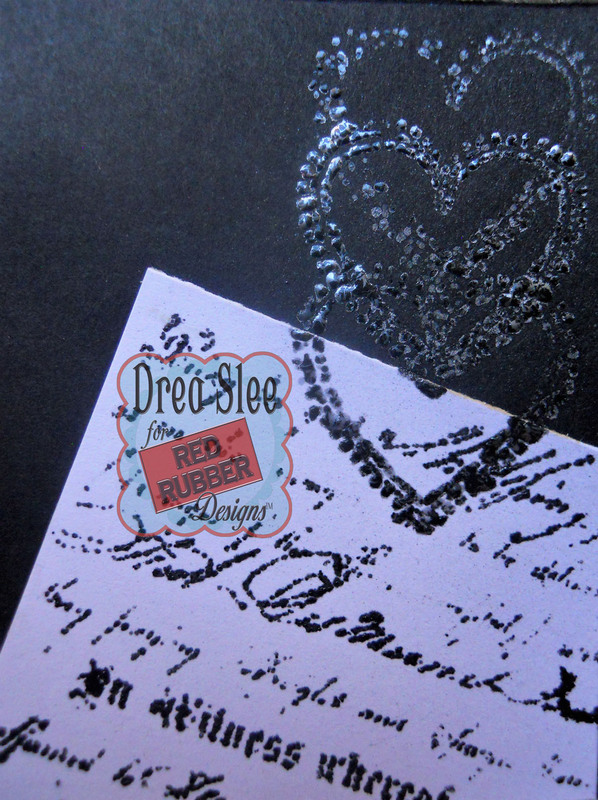 February is the month of love, and the I Heart You Unmounted Rubber Stamp from Red Rubber Designs, is perfect for all of your Valentine's projects, including weddings and anniversaries! 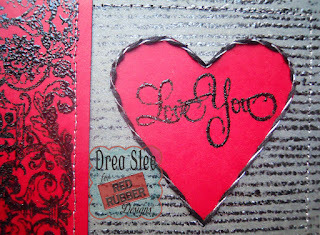 I used the largest heart stamp on the back of the pocket, and cut it out, revealing the red cardstock with the sentiment. 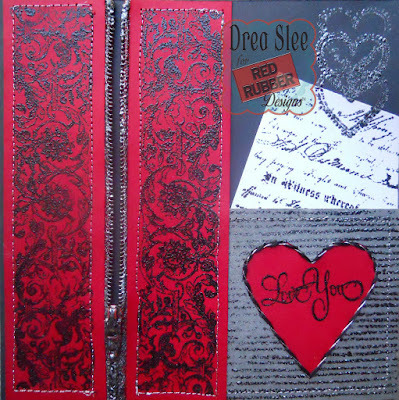 Then I hand-stitched around the heart, and machine-stitched around the grey pocket, after embossing it with the Background Stripes Stamp. To mimic a love note coming out of the pocket, I embossed a piece of white cardstock with the Vintage Script Cling Mounted Stamp, anchored by three hearts from the I Heart You Set. 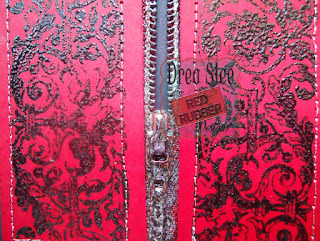 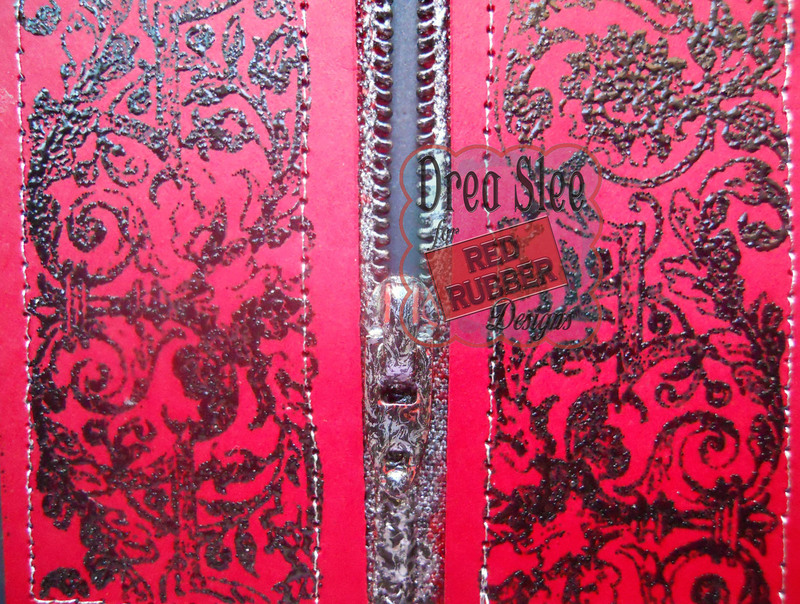 Finally, I embossed an old zipper, attached to a couple of 6" strips of red cardstock, embossed with the Victorian Borders Cling Mounted Stamp. 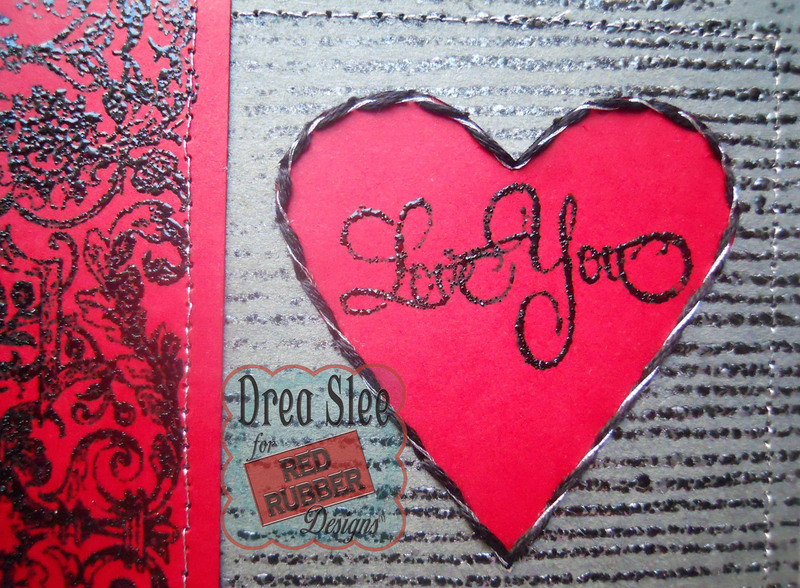 Here's the finished card that I made for my husband. 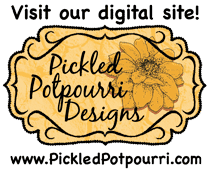 Have a wonderful week and Valentine's Day!